Translation by one native translator. Review by a second native translator. Internal checking by humans using our own CrossCheck™ QA tool. We support export manufacturers in different industries with translation of multilingual user guides, workshop manuals, catalogs, product descriptions and other technical documentation. We translate into 70+ languages. We translate and localize for global healthcare and medical device enterprises and assist them to ensure accuracy in both public and internal documents. Our translation services also cover other fields from translation of web content and business correspondence to financial documents, patents and global questionnaires. A Translation Memory (TM) set up the right way will enable us to reuse text from your existing documents. Send us your existing files in PDF or other formats and we will convert the text into TMs to help you save on future translation costs. Quality Assurance (QA) solutions such as QA Reports, continuously updated default style guides, and QA tools for translation project managers and end users such as our language query Ask! 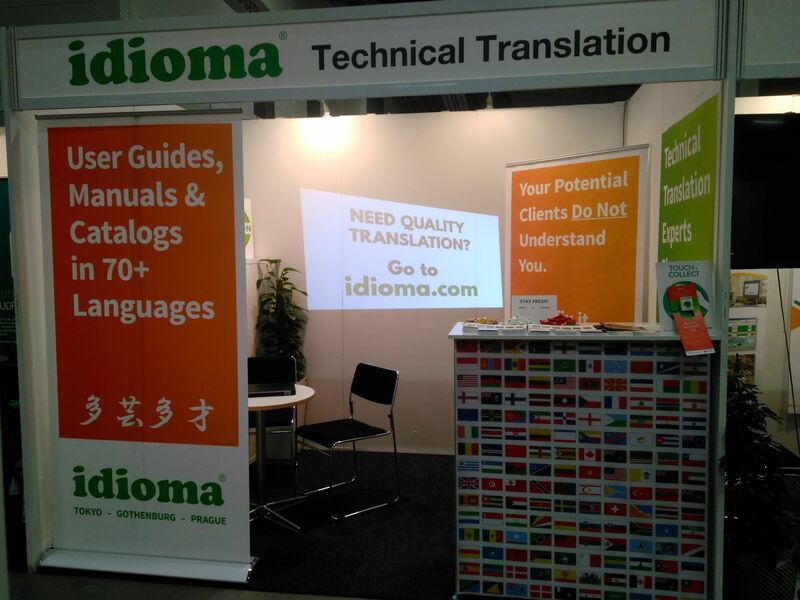 ensure high and viable translation quality. With in-house programmers, we develop terminology applications and improve human and machine translation solutions. We have introduced superior text alignment and QA solutions, and we regularly build conversion routines to match client requirements and industry development. Get better prices, a private FTP site for file transfers, project tracking and invoicing overviews.